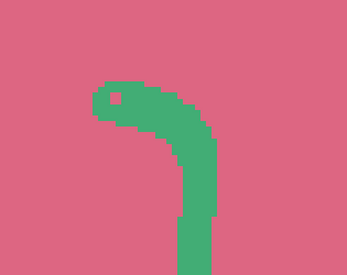 A flash game about a god-like worm made in a day. I might polish it a bit. 'X' to pick a thing up, 'Z' to throw a thing, arrow keys or wasd to move and jump. The goal is just to get to the other end of the level, but there is worm.